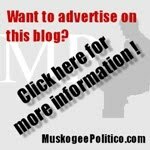 OKLAHOMA CITY – The Oklahoma State Senate leadership has declined to hear legislation opposing a new groundwater permit fee recently adopted by the Oklahoma Water Resources Board that would force rural Oklahomans to pay nearly a half million dollars in new fees, state Rep. George Faught said today. 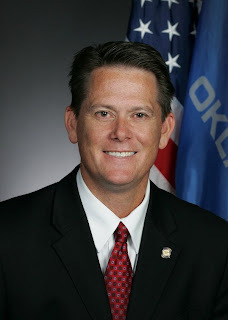 House Joint Resolution 1086, by Faught, would disapprove the fee increase, which was adopted as a permanent agency rule by the Oklahoma Water Resources Board on February 9, 2010. The new agency rule would require a $50 fee for all groundwater permits, including those used for agriculture irrigation. This $50 fee would be per permit up to $500 per person and would be paid annually with an additional $50 late fee. 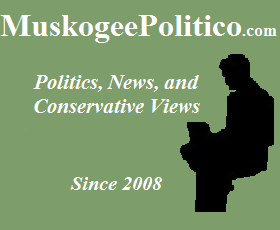 “State agencies should not be allowed to unilaterally hike fees anytime their budget gets a little tight,” said Faught, R-Muskogee. “Unfortunately, under current law, the only way to stop them is for the Legislature to disapprove a rule – which is why I filed this resolution. 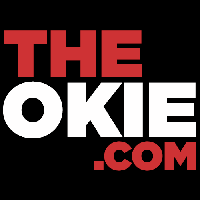 “We’ve seen a growing tendency among state agencies to do an end-run around the Legislature and fill budget holes by enacting fee increases on working Oklahomans without legislative approval. HJR 1086 would have prevented that taxation without representation during this challenging economic climate. 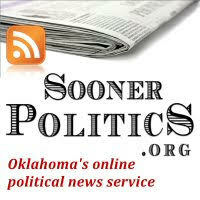 HJR 1086 passed the Oklahoma House of Representatives on a bipartisan 70-26 vote, but was denied a hearing in the State Senate, thereby allowing the rule to go into effect. The Oklahoma Farm Bureau was among those opposing the fee hike and supporting Faught’s legislation. George Faught, R-Muskogee, is the state representative for House District 14, which covers portions of Muskogee and Cherokee counties. 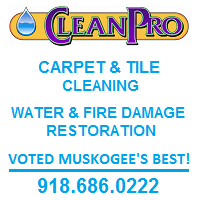 He can be reached by calling 405-557-7310 (Capitol), 918-682-8383 (home district), or emailing george.faught@okhouse.gov.